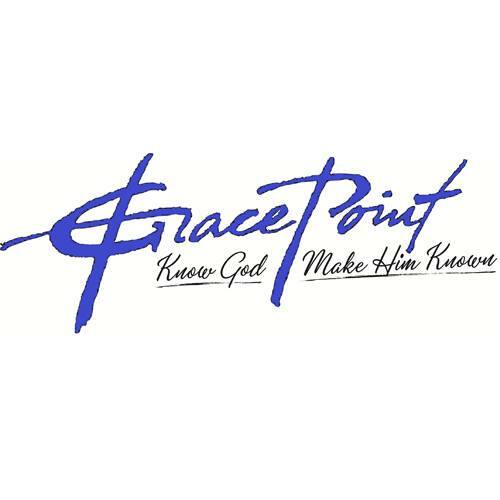 Here at Grace Point we believe God is doing very special things in peoples homes. There is something unique that happens when small groups get together and fellowship. Laughing eating and sharing what God is doing in their lives. 20 how I kept back nothing that was helpful, but proclaimed it to you, and taught you PUBLICLY and from HOUSE to HOUSE. The early church valued both the public meeting and the house to house meeting. In an atmosphere of love and respect we can share and learn things from each other. We invite you to join one of our midweek bible studies or if you live far away you can join through conference call. There are times in ministry that require dialogue not just monologue.